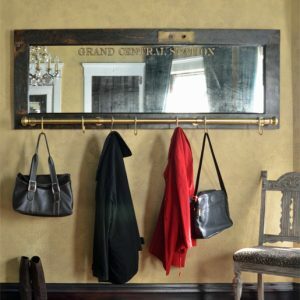 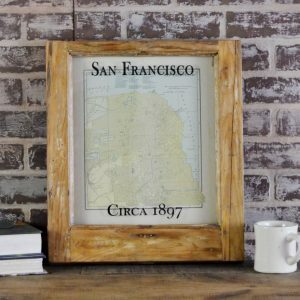 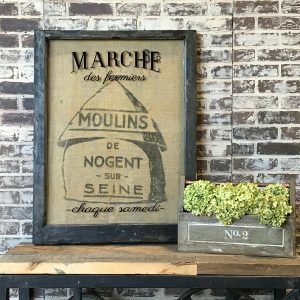 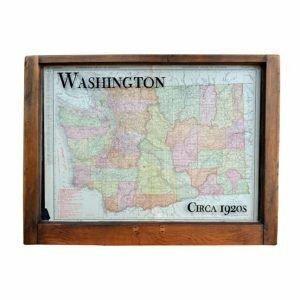 This unique metal magnet board will add vintage European style and function to your home! 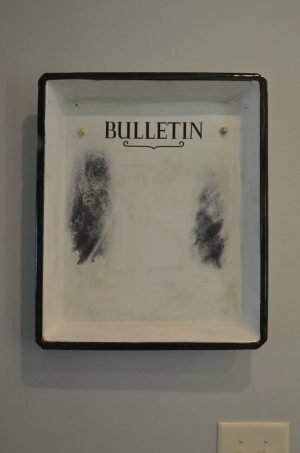 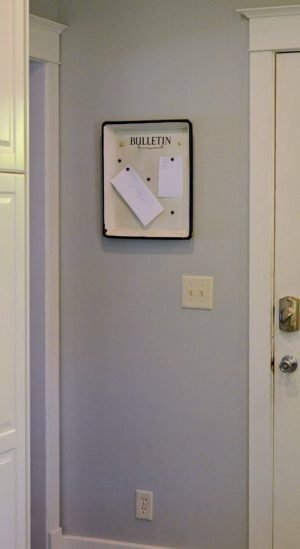 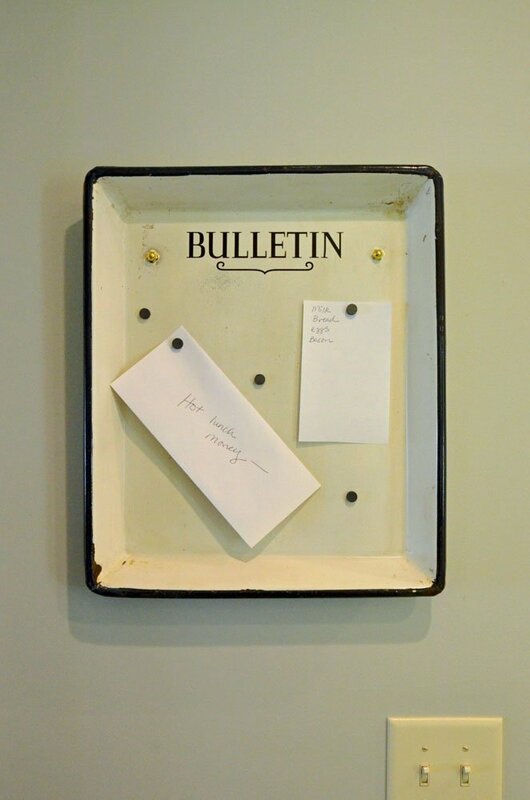 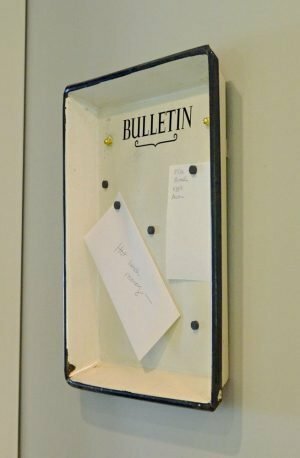 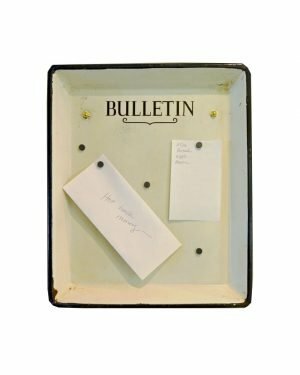 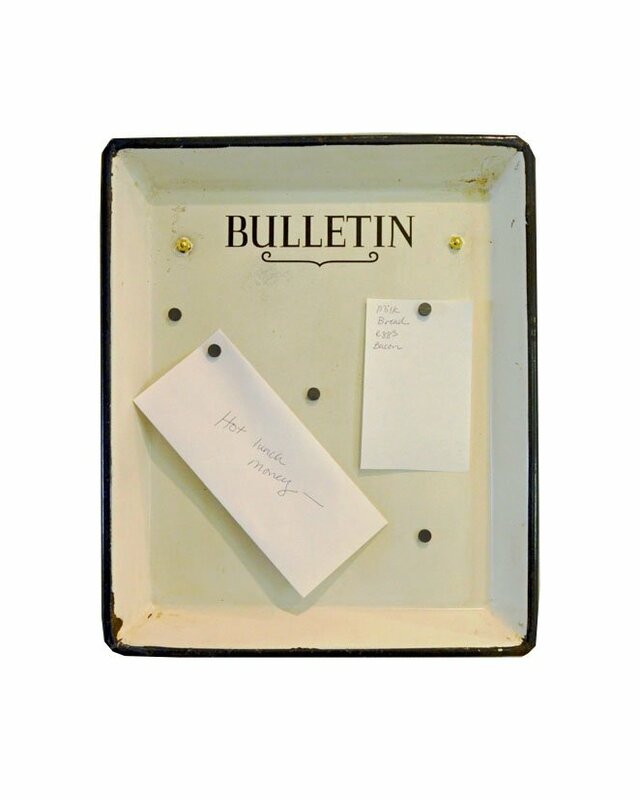 Made from a heavy cast iron enameled tray from eastern Europe, this magnet board is great for your home office, mudroom, or kitchen! 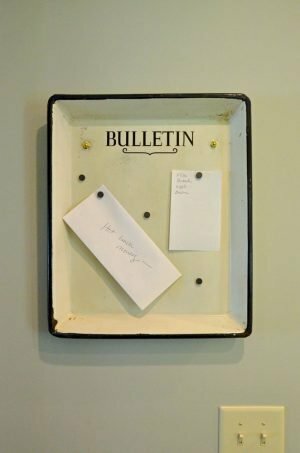 This unique metal magnet board is made from a vintage cast iron enameled tray from eastern Europe. 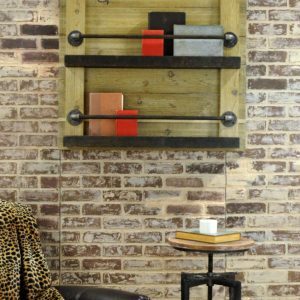 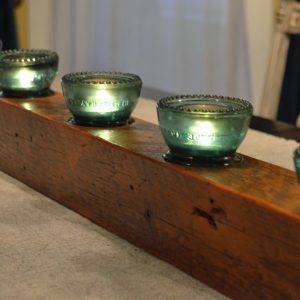 Great for adding European style and function to your home office, kitchen, mudroom, etc!